GeneratePress (review) is a free WordPress theme. 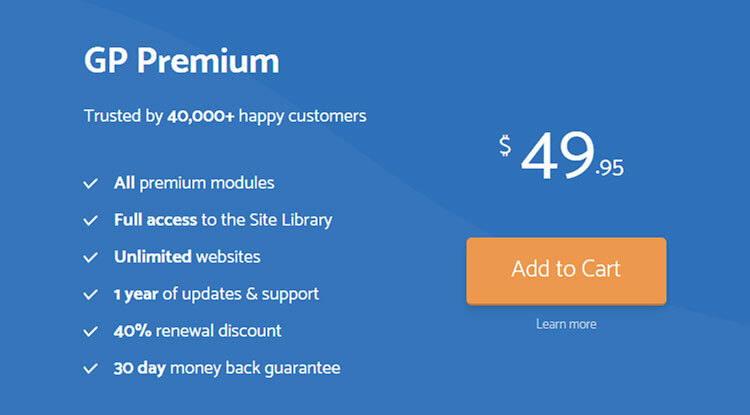 The premium version of it consists of a plugin called GP Premium. 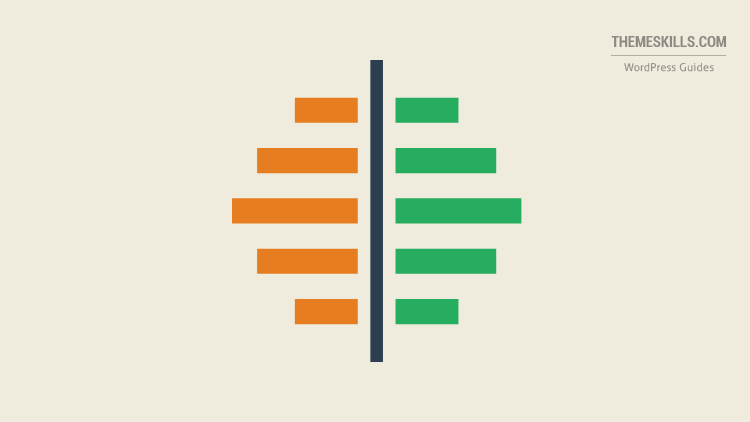 StudioPress is the creator of the well-known and highly regarded Genesis Framework, and all of their child themes are based on it. I’m creating this comparison post because both GeneratePress and StudioPress themes are in the lightweight and performance-focused category. The difference consists of pricing and customization level, which I’ll cover below. Before breaking things down, let’s see a brief comparison between the two. By Customization, I mean the customization options that come with the theme, not the customization that can be done via custom code. Let’s break down these three important parts. Note that I’ll be focusing on the premium version of GeneratePress and on StudioPress child themes, not on the Genesis Framework alone. Like I previously mentioned, both GeneratePress and StudioPress offer themes that are lightweight, optimized, and focused on performance. I don’t think you can go wrong with either of them when it comes to this. They are also secure and SEO-friendly. While GeneratePress offers a lot more customization options, you can disable the ones that you don’t use, thanks to its modular design. For example, as you can see in the above image, on my newly launched blog, I’m not using Backgrounds, Elements, Secondary Nav, and WooCommerce. By disabling them, it means that they won’t load, and the fewer scripts a theme loads, the fewer requests it will have, the faster it will become. Modular design is awesome, and all WordPress theme developers should implement it, especially for multi-purpose themes that are packed with all sorts of features. Most StudioPress themes are more WYSIWYG (What You See Is What You Get). They don’t come with a lot of customization options. There are some exceptions, though, such as the Mai Lifestyle Pro theme, which is pretty flexible. StudioPress themes normally work with widgets. With these widgets, you can add or remove elements from your WordPress website, and you can also customize them a bit, depending on the child theme that you choose from StudioPress. 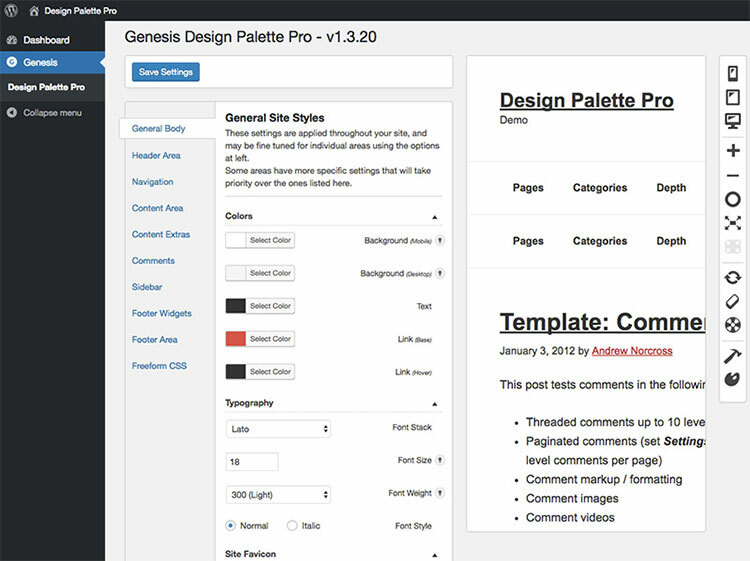 You can further customize a StudioPress theme by installing free plugins, such as Genesis Responsive Slider, Genesis Simple Edits, Simple Social Icons, and more. The above-mentioned plugins and several others are developed by StudioPress. The customization options I mentioned above are not really for design, as in font, font size, colors, and so on. This is where the Genesis Design Pallete Pro plugin comes in. 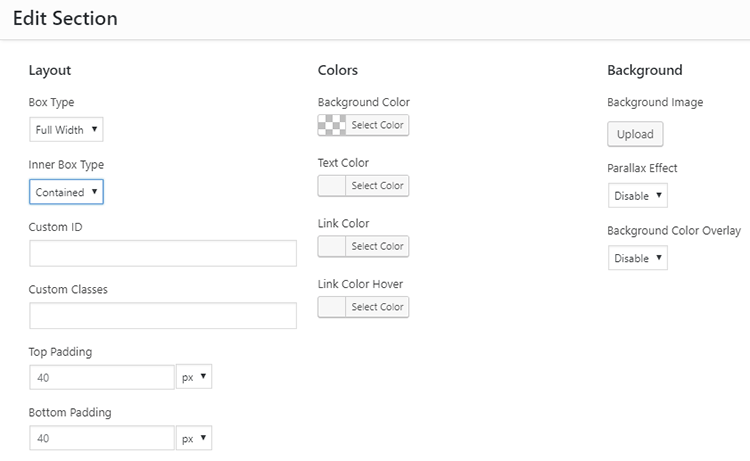 This plugin allows you to change the look for different areas of your website without having to add custom code. Basically, it adds design options. Without this, you’ll most likely find yourself in need of adding CSS code to change parts of the design. 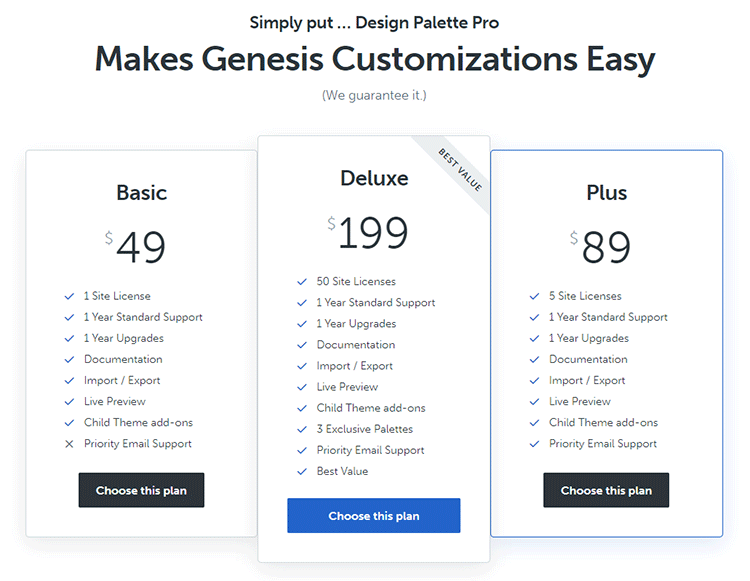 The bad news is that the Genesis Design Pallete Pro plugin is not free. It starts at $49/year. The GeneratePress theme (premium version) has both design and layout customization options, which you can find in the Customize section of WordPress. Each of those settings breaks into even more settings. Here’s a video put together by GeneratePress, so you can have an idea of its flexibility. You can change a lot of stuff. While you have global options that affect the whole website, you can also set different options for individual pages or posts. 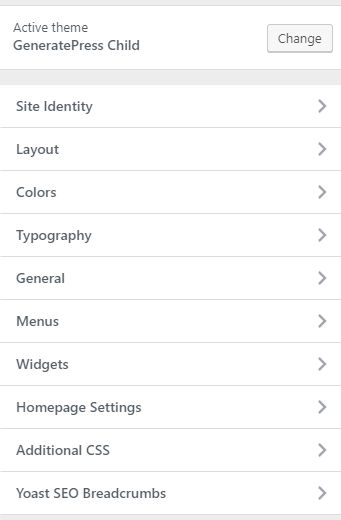 For example, if you don’t want a specific post to have a sidebar, or if you want fewer footer widgets on a page. These settings can be found in each page/post, under the editor. GeneratePress also has a great Hooks system (changed to “Elements” module in v1.7). This allows you to add custom code to different parts of your WordPress website without changing the core files and without needing to have a child theme in place (I still recommend it, though). 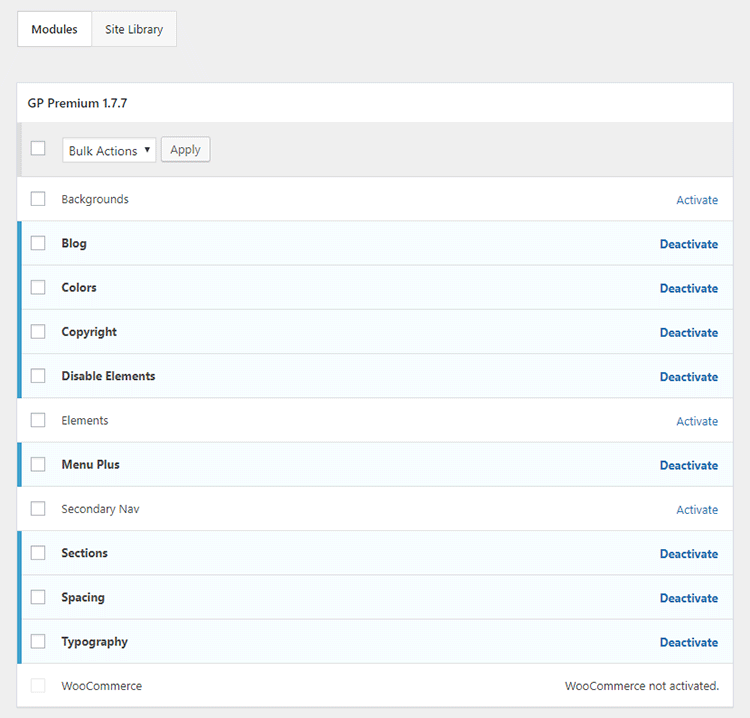 You can also add several free plugins created for the GeneratePress theme to add more features, such as social icons. GeneratePress has a built-in light page builder, and I really love it because I didn’t need to install a whole page builder plugin to create some basic pages for my blog or my one-page personal website. 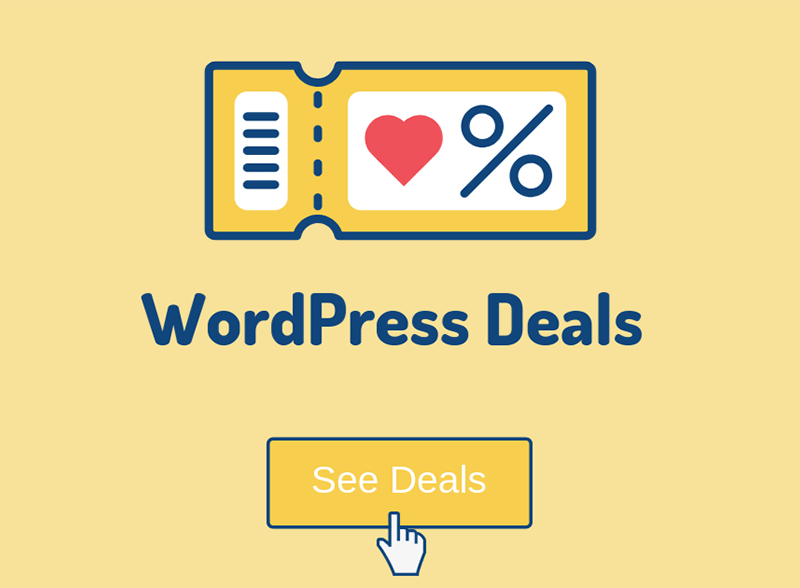 GeneratePress Premium currently costs $49.95/year, and you can use it on unlimited websites! You’ll also get a 40% discount on renewals. So, the next year, you’ll only pay around $29.97. This is a bit more tricky. Depending on what you need or use, it can be expensive, not expensive or even free! 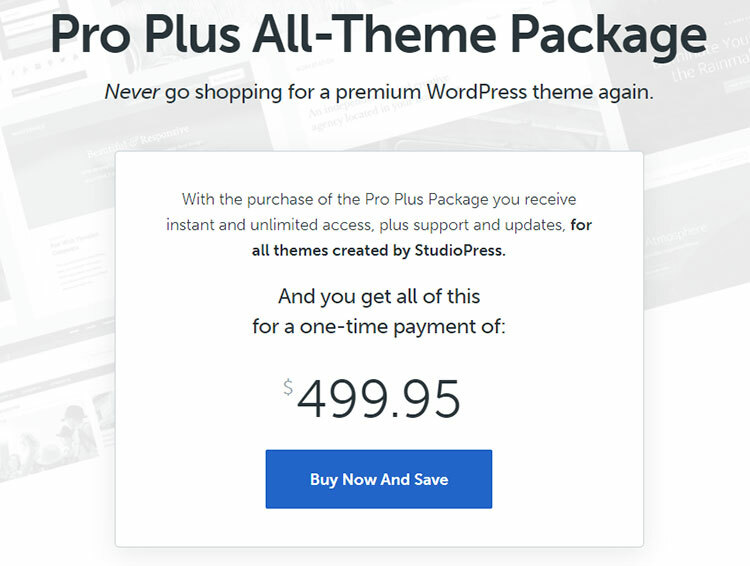 A StudioPress WordPress theme, including the Genesis Framework and a child theme, will usually cost between $99.95 and $129.95. This will be a one-time payment. You’ll get unlimited support, updates, and licenses. So, in the long run, it will become cheaper than GeneratePress. If you’ll also need the Design Pallete Pro to make design changes, then you’ll have to pay at least $49/year extra. Now, it will become more expensive than GeneratePress in the long run. StudioPress’ Pro Plus All-Theme Package is $499.95 – one-time payment. 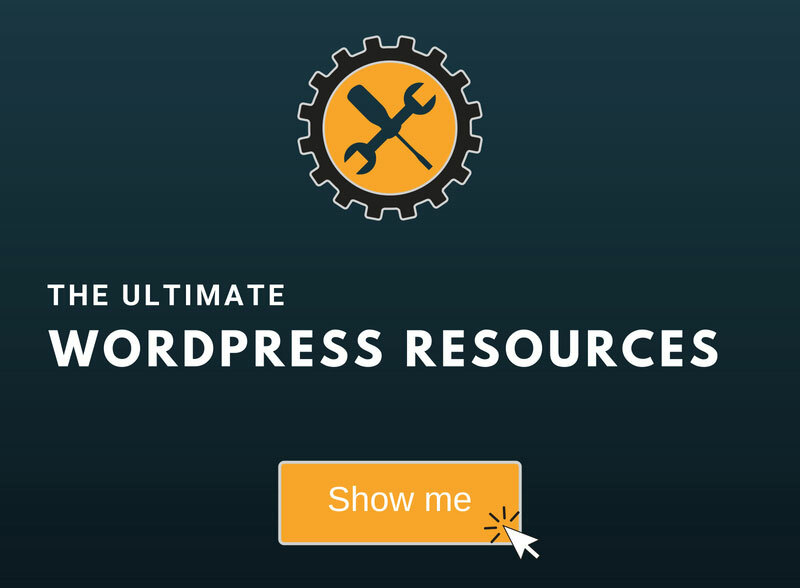 You’ll get access to all current and future WordPress themes, as well as unlimited support, updates, and licenses. Since WP Engine (this link gets you 10% off and 1 extra free month) bought StudioPress, they offer all StudioPress themes for free! Yes, that’s right, all of them! So, if you’re looking for a good WordPress hosting, not only a theme, then you can kill two birds with one stone! Can be cheaper in the long run (without the design plugin) or even free if you’re a WP Engine customer. Can be expensive, depending on what you need. You can’t go wrong with either GeneratePress or StudioPress’ Genesis themes when it comes to optimization and performance. In the end, it basically comes down to the price and customizability, which StudioPress themes have too, but at an extra cost. GeneratePress still has some extra layout options, though. For my new blog and website, I ended up choosing GeneratePress because it offers more at a lower price. If the Design Pallette Pro plugin would have been integrated into the Genesis Framework for free, I might have bought a theme from StudioPress. Hope this GeneratePress vs StudioPress’ Genesis WordPress themes has helped you to make a good decision that suits your needs best! My WordPress website installation service is at your disposal! I have used both the themes. I find generetepress more easy than genesis. In terms of cost generetepress is too cheap than genesis. I’m glad to see that you’re enjoying GeneratePress. I am, too! In case anyone is wondering, Genesis comes with its own default theme. It isn’t bare-bones and unstyled, either; it’s a legitimate theme in its own right. I just want to underline that because the article ends with saying Genesis “can be expensive, not expensive or even free!” and “can be expensive, depending on what you need,” but opens saying the price is “high” versus GeneratePress being a “low” price. GeneratePress is, as of today, March 10th, 49.95 and Genesis is 59.95 including its very much working Sample theme. So “low” versus “high” is a difference of ten dollars. The author’s point remains that someone just out to have buttons to press to get a more unique look out of either will -ultimately- be spending more money or time on Genesis —if you’re a developer, you won’t hear any shortage of clients being lost as far as how to use the available back end options—but that nuance is missing from the chart. Similarly, the end pro and con list omits the other possible use cases (the usability/convenience/power of the actions and filters they both offer), and simply continues the argument only in light of beginner/novice/low-maintenance/low-need users. They each serve a niche. There exists a third theme as well called OceanWP that is free and was built from the ground up to be hook-based like both GP and Genesis but even also has a user interface to manage them like GP. It would be interesting to see its merits introduced to the conversation. Yes, I did focus more on beginners – as I usually tend to in my posts – not on experienced WordPress users or developers. Experienced WordPress users and developers can pretty much tell by themselves how things stand, or they read reviews that are more technical. Since I’m not a web developer, I can’t get too technical, unfortunately. The vast majority of the readers will be beginners, and from experience, their main interest is on flexibility/customization, cost, and performance – mostly in that order. As for the price, yes, I did say high in the beginning, because the vast majority will buy child themes. And if you compare $129.95 with $49.95, it is high. Expensive: if you buy a theme and only use it for two years, for example, it will end up being more expensive than GeneratePress. Or, if you purchase the Design Palette Pro. Not expensive: Since it’s a one-time payment, in the long run, it will become cheaper. After several years of GeneratePress, you basically go over the price of a Genesis child theme. Free: if you are a WP Engine customer. As for OceanWP: It’s a great theme, and I’ve worked with it, but in the end, it’s a multipurpose theme with a lot of features. If I would have to compare OceanWP with other WordPress themes, then I would compare it with other multipurpose, highly customizable themes, such as Avada, X Theme, and so on. Your point that the Genesis Framework also comes with a Sample theme is good, though.